Anytime a person steps outside of their comfort zone, and into a world filled with unknowns, it leaves them vulnerable. Whether you are getting your computer fixed by an expert, or shopping for a new car, what you don’t know, might actually hurt you in the end. Many dealerships take advantage of this fact, and use terms that aren’t widely recognized and known. To avoid getting taken advantage of at a dealership, you can do your new car shopping online, and simply skip the dealership altogether. For those of you who might wander into a dealership, check out some of the terms you might hear, and learn what they mean. We have compiled a list of four of the most commonly used dealer terms, that are important for potential buyers to be aware of. 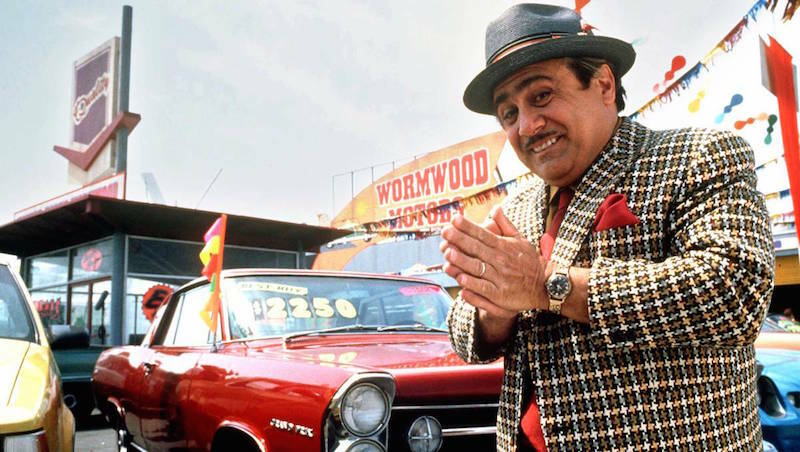 Dealer Prep Fees: When the dealership pulls your new car up, and it is so clean you can see your reflection, you feel like they have really gone the extra mile to take care of you. In reality, you are paying for these services. It might be a subtle line item on your contract, but trust us - it’s there. Title Transfer Fee/Documentation Fee: Dealerships all over the country add this extra fee to the final purchase price of your car, and it is meant to cover the cost of transferring the title to your name. The cost can be minimal, or significant, depending on the dealer, and what they feel they can get away with. Destination Charge: A car’s manufacturer includes a destination charge in a vehicle’s suggested MSRP. Oftentimes, a dealership will pad this number for a profit. Research this number online, and if the dealership has inflated the destination charge, bring it to their attention. Miscellaneous Fees: These may be categorized under a different name to look more official, but a dealership essentially can’t open their doors without money for operating costs. They need money to cover salaries, turn their lights on each day, pay rent, and so on. Before you enter into any transaction, make sure you study your contract, and know where every dollar of your money is going. When you do your new car shopping online with NowCar, you won’t ever see the above items listed, because we won’t charge you for them. The price you see on a vehicle listed with NowCar is the price that you will pay. Delivery service directly to your home or office is free with NowCar, and will never be tacked on at the end of your transaction. We also don’t have overhead to pay for. We are a fully licensed dealership, and operate entirely online. Some dealerships thrive on these little add-ons, hoping that consumers won’t notice when they go to sign on the dotted line. At NowCar, we thrive on NOT taking on extras to pad our pockets. For a completely transparent, open, and honest car buying experience - be sure to do your new car shopping online, with NowCar.